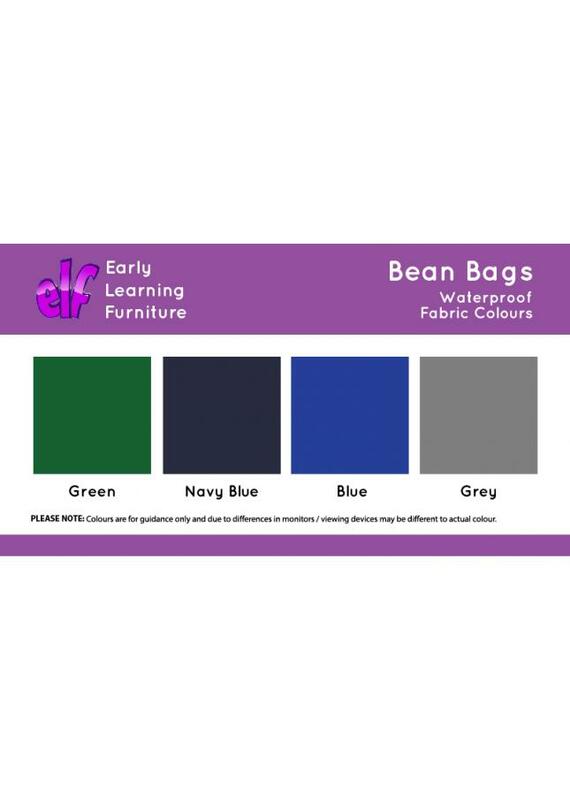 This fully waterproof children’s bean bag is ideal for use in nurseries, pre-schools and schools. 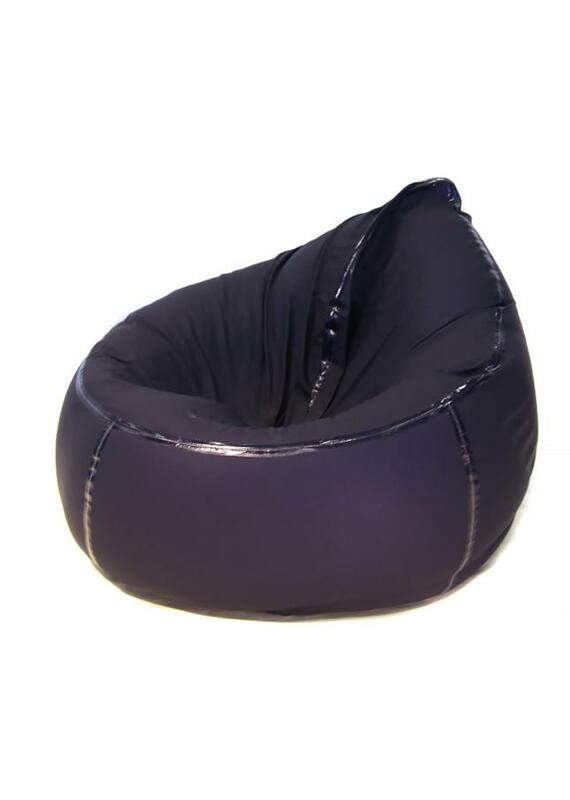 A classic bean bag chair shape, it can be used in classroom reading corners or cosy corners. The taped seams and tensioned zip flaps prevent any kind of fluids penetrating the bean bag so it is guarded against any kind of spills or leaks. 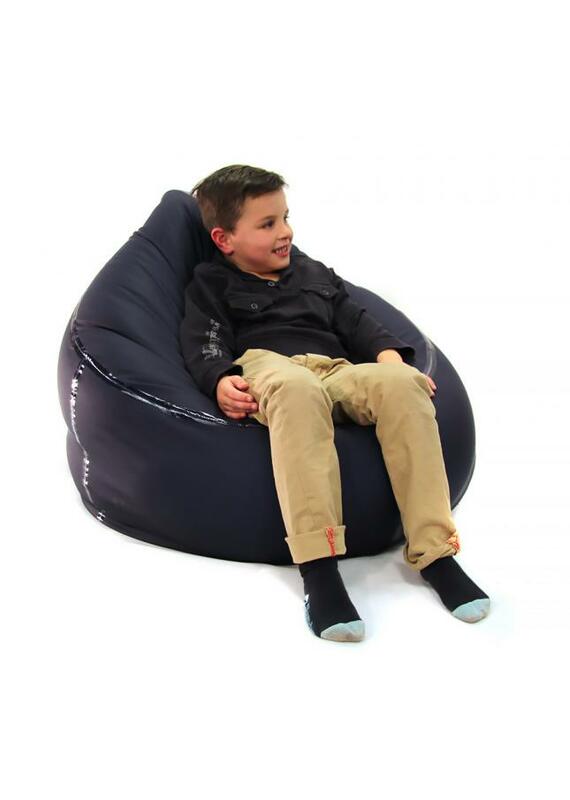 As it is waterproof this bean bag can also be used outdoors – perfect for outdoor classrooms or areas where children flow freely between inside and outside. Manufactured from moisture vapour permeable, multi-stretch fabric, which is available in 4 colours. This outdoor bean bag is easy to wipe down to clean and the bean bag cover can be removed and washed at 70oc if necessary. Due to the materials used in manufacturing, this children’s bean bag is also ideal for sensory environments and healthcare settings.